It’s Earth Day, Be a Super Hero for the Bay! In honor of Earth Day, we’d like to encourage you to be a super hero for Morro Bay by taking the clean water pledge. 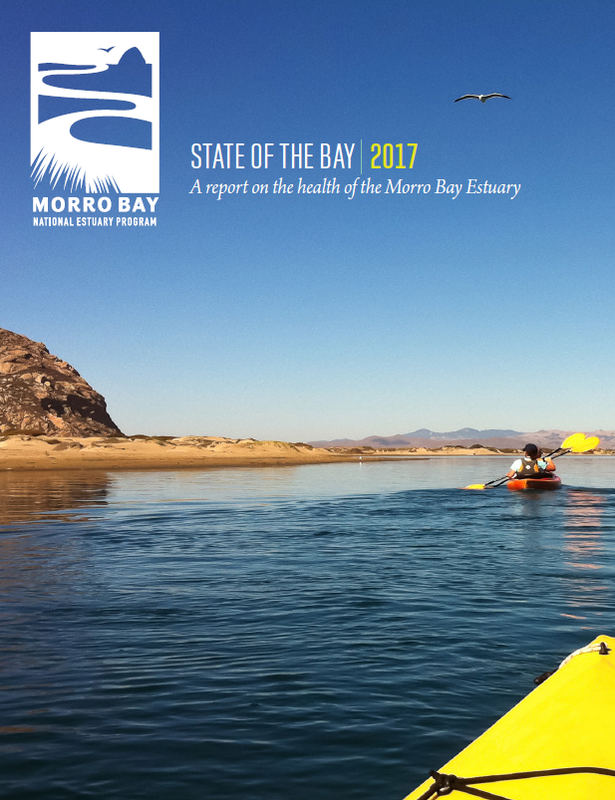 The pledge asks you to do simple things at home and around town to help keep Morro Bay healthy. Click here to take the pledge today, and be entered to win a stainless steel Estuary Program water bottle! 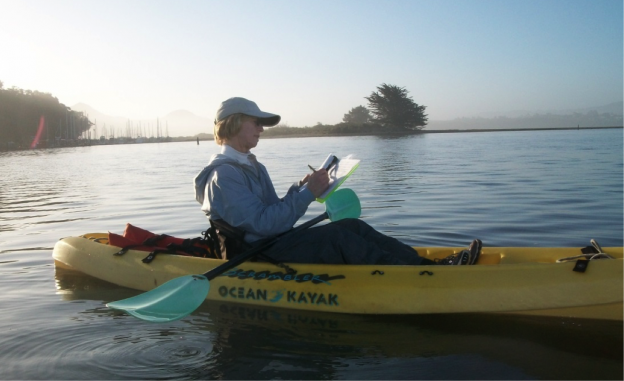 Subscribe to get the Estuary Program’s blog delivered to your inbox each week! 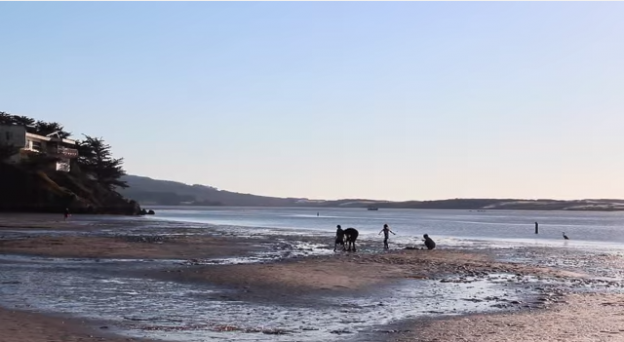 Donate to help the Estuary Program protect and restore Morro Bay.